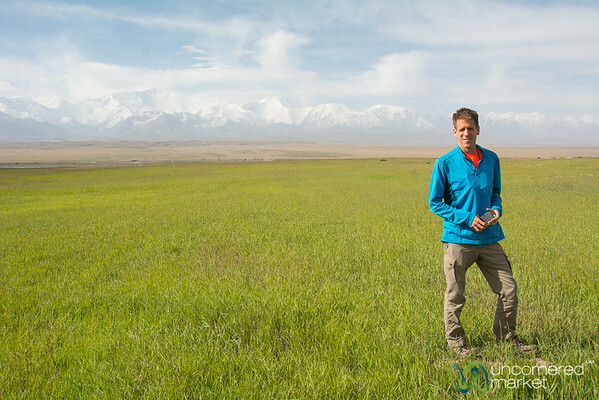 Dan in front of the Pamir Mountains in southern Kyrgyzstan. 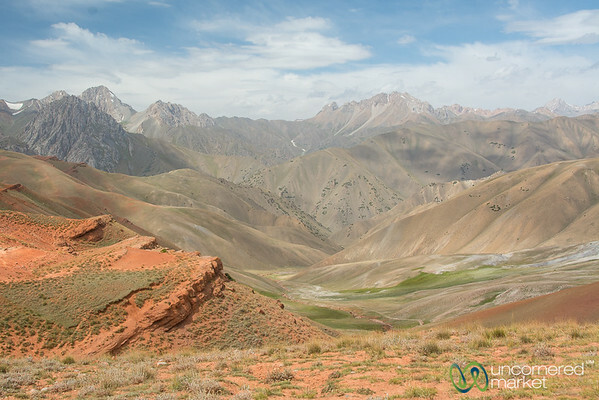 Layers of mountains in the Alay Mountains of Kyrgyzstan. 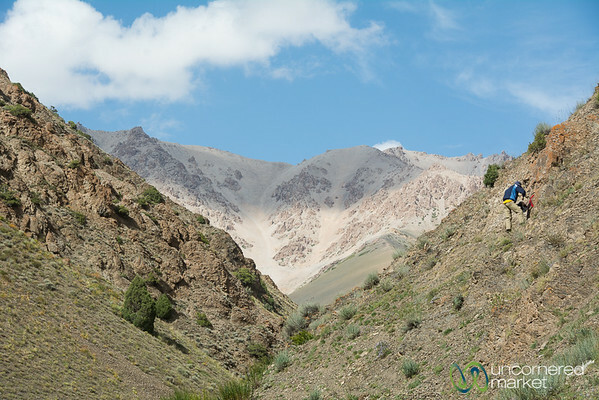 Layers of mountains, Alay Mountains of Kyrgyzstan. 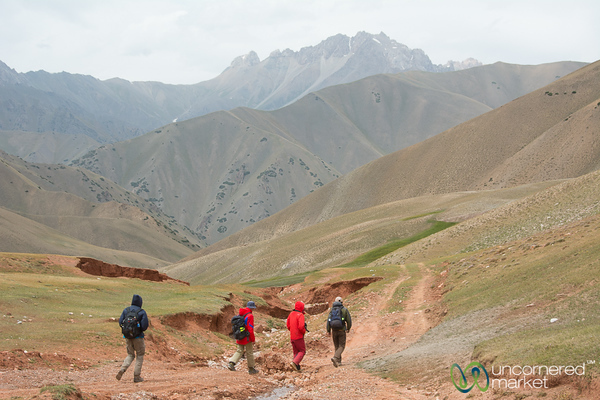 Trekking in the Alay Mountains of Kyrgyzstan. 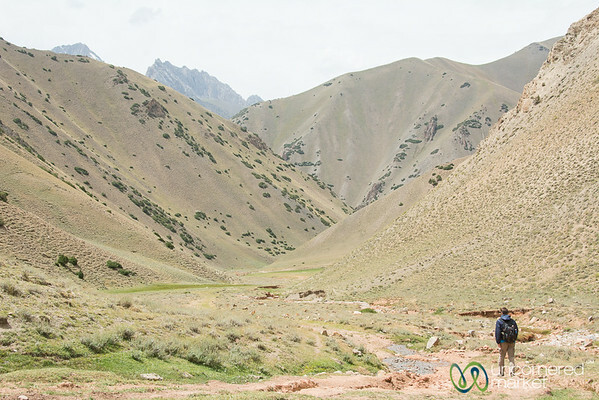 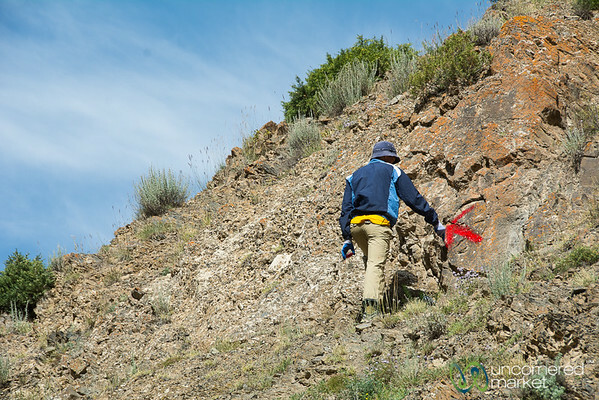 Marking new trails in the Alay Mountains of southern Kyrgyzstan. 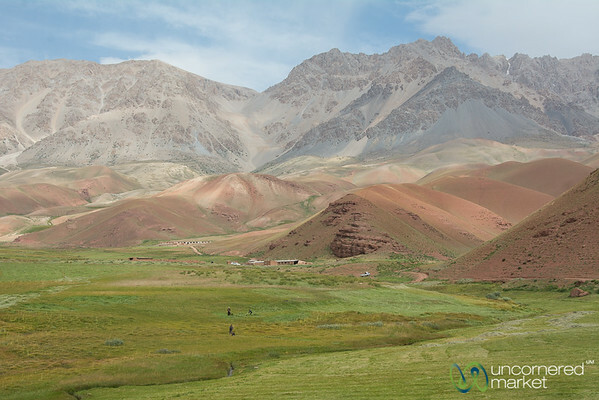 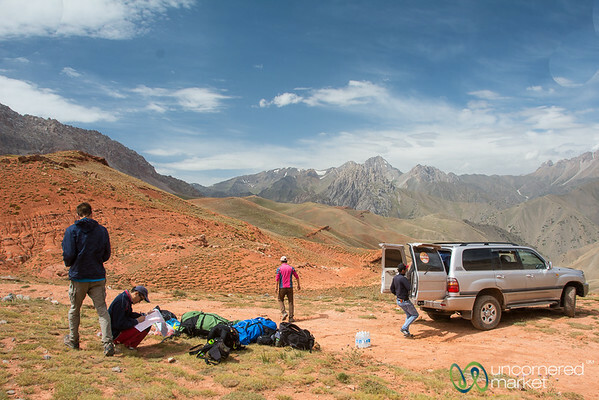 Alay Mountains, hiking in southern Kyrgyzstan. 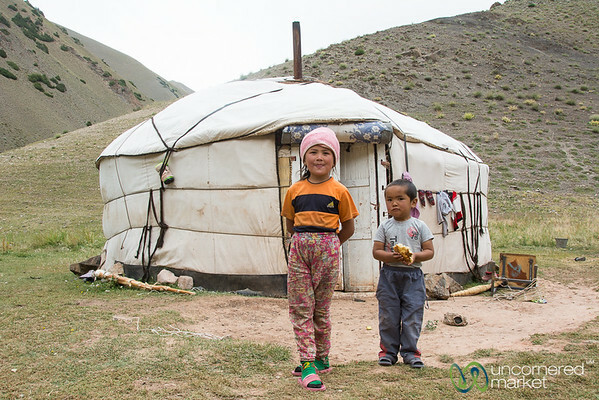 Family living in a yurt in the Alay Mountains, Kyrgyzstan. 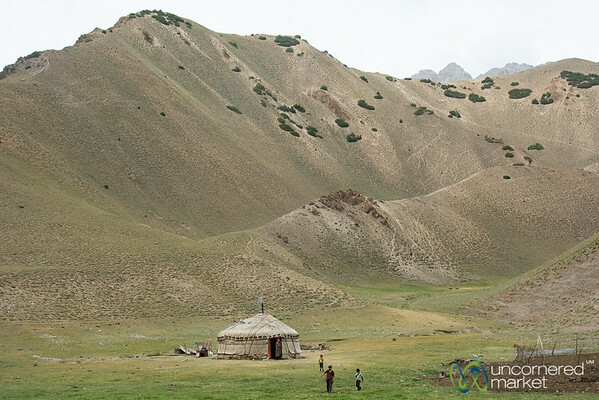 Kyrgyz yurt living in the Alay Mountains of Kyrgyzstan. 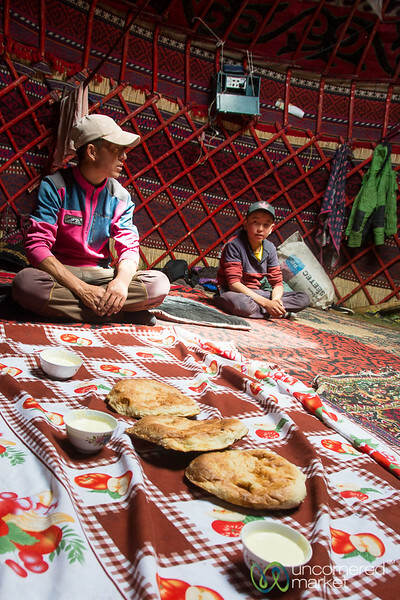 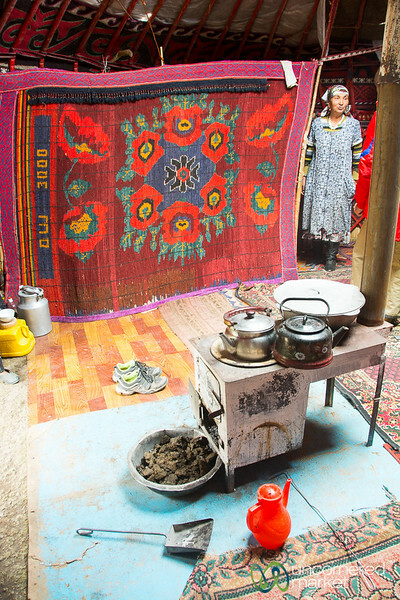 Kyrgyz hospitality in a yurt in the Alay Mountains of southern Kyrgyzstan. 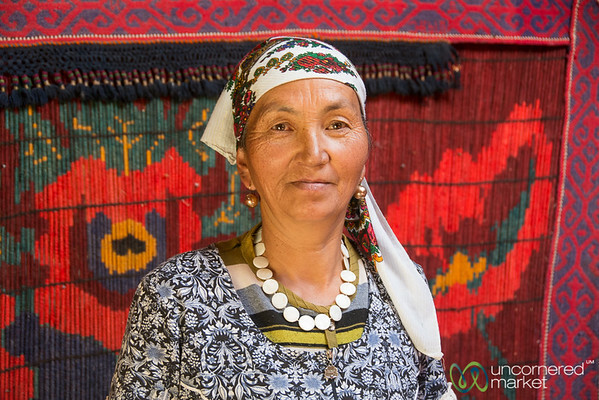 Kyrgyz woman who welcomed us into her yurt in the Alay Mountains, Kyrgyzstan. 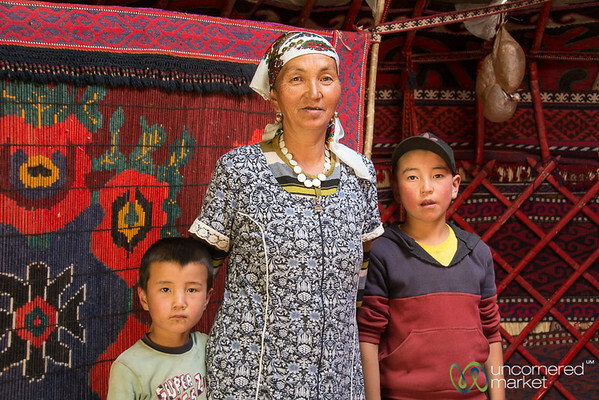 A grandmother and her grandkids in a yurt in the Alay Mountains of Kyrgyzstan. 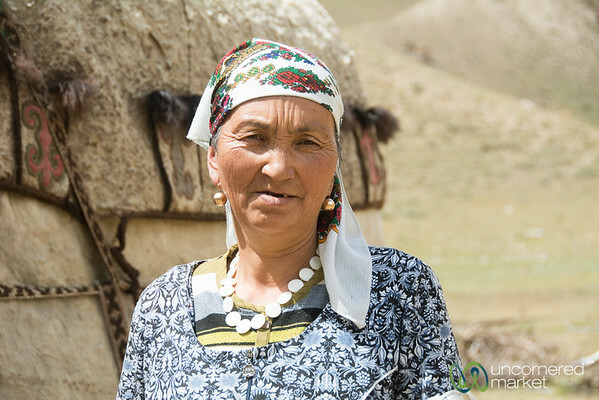 Kyrgyz woman in the Alay Mountains of southern Kyrgyzstan. 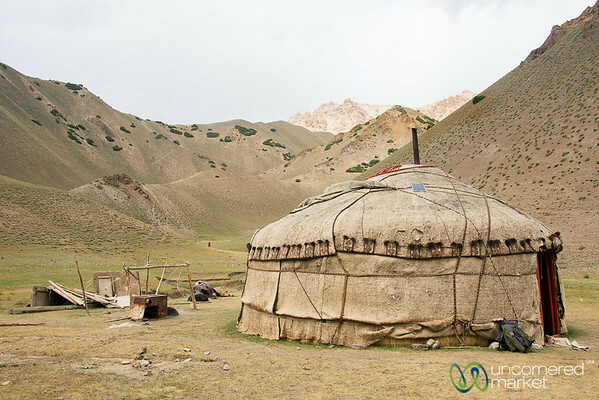 Yurt living in the Alay Mountians of Kyrgyzstan. 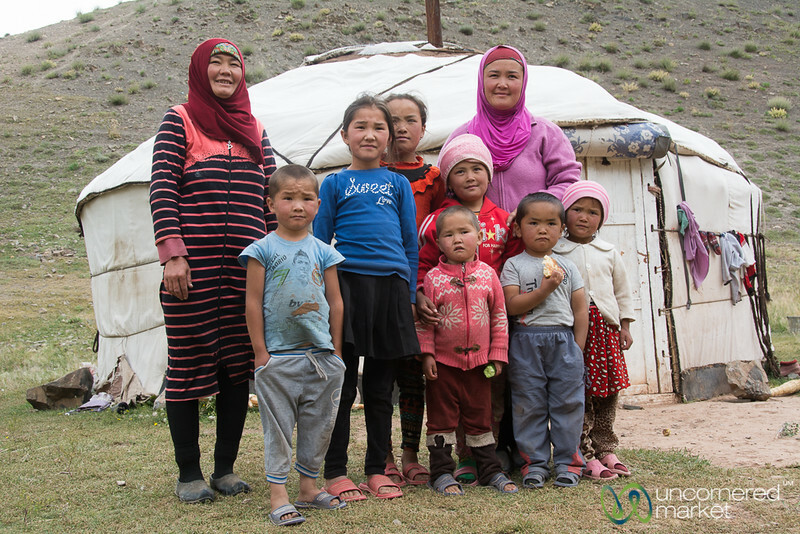 Kyrgyz kids come out to greet us in the Alay Mountains, Kyrgyzstan. 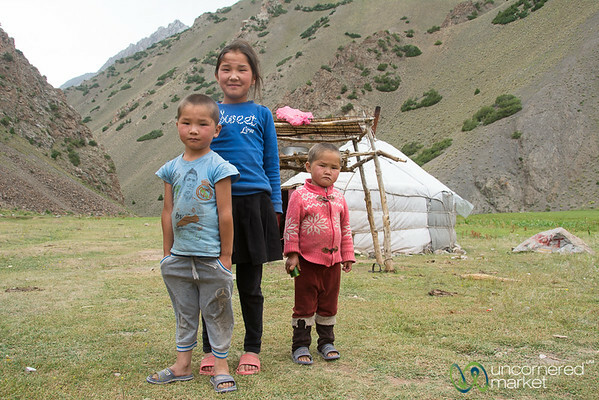 Kids come out to greet us in the Alay Mountains, Kyrgyzstan. 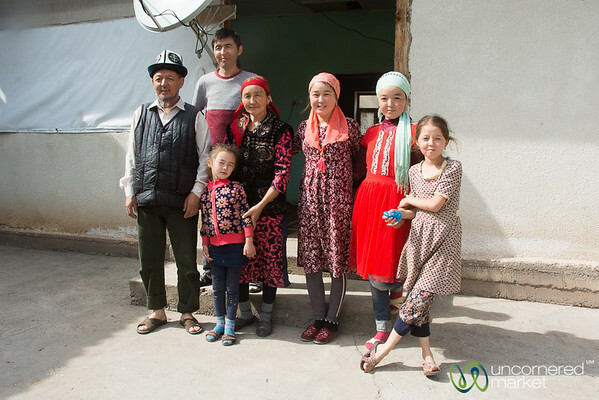 Meeting a Kyrgyz family in the Alay Mountains of southern Kyrgyzstan. 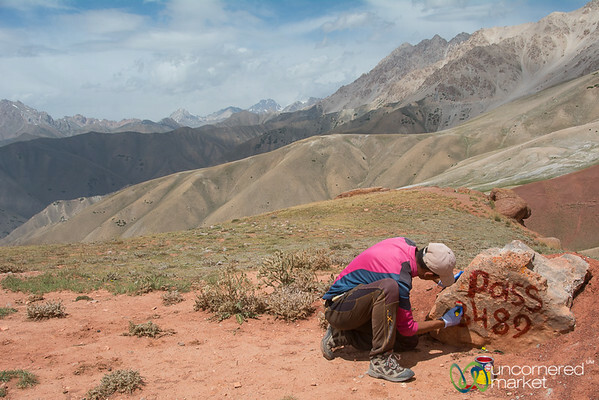 Trail marking in the Alay Mountains of southern Kyrgyzstan.